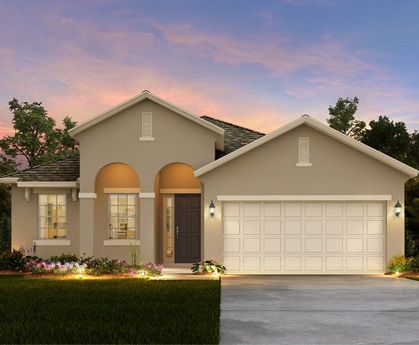 Golden Ridge by Park Square Homes brings its’ award winning 3-5 bedroom / 2-3 car garage home designs to Davenport, FL. 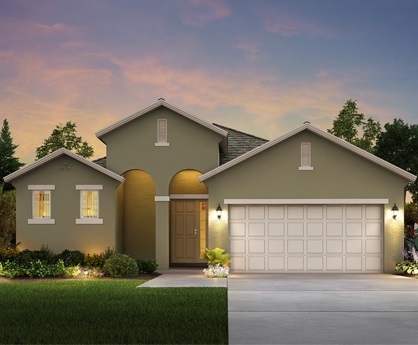 This charming community of single family homes is just minutes from I-4 so you’ll quickly be able to travel, for work or play, to most everything that makes Central Florida one of the most desirable places to call home. 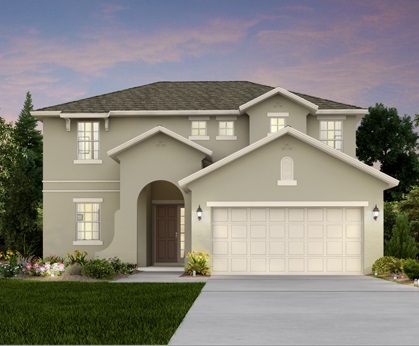 Single family homes in Davenport from the Low $220s! 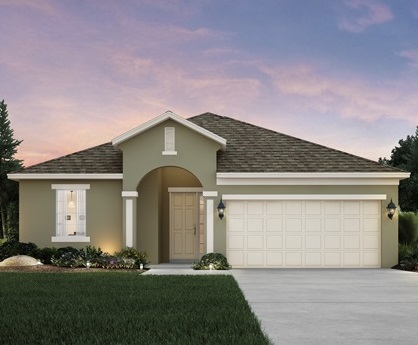 Golden Ridge is currently increasing their prices by $6,000 or so each phase! 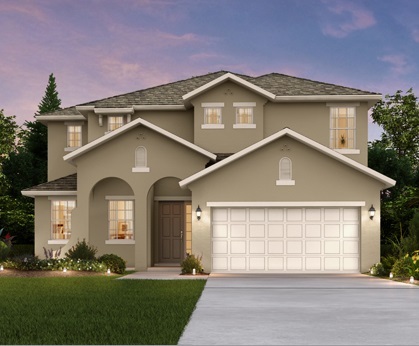 Be sure to call us directly to find out the special offers we might have on Golden Ridge! 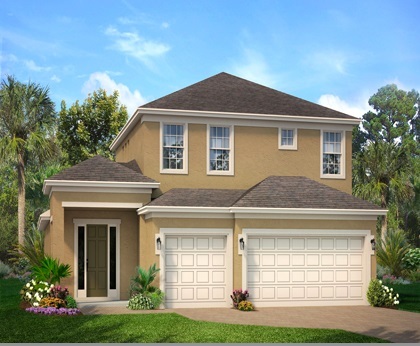 Call: 863-877-1915 today before Park Square Homes increases prices again. 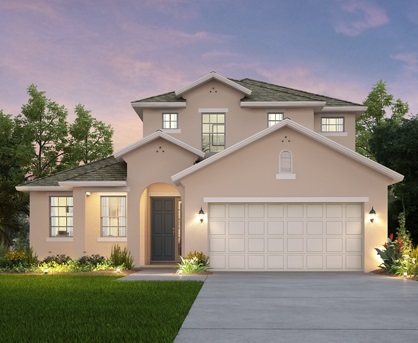 Can't Find Homes For Sale in Trinity Ridge?